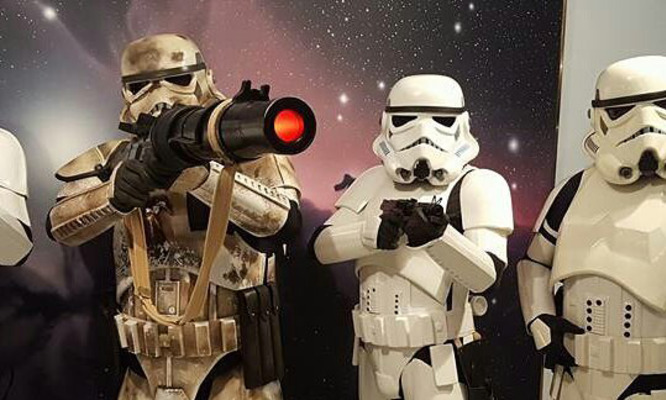 This 4th of May put your Jedi robes on, clip on your Lightsabre(s) and make lightspeed jump to the Perth Observatory to celebrate Star Wars Day. Our telescope operators will show you stunning objects whether it’s a planet the Death Star could destroy, or a massive nebula to launch an attack from. We’ll have prizes for the best adult and child costumes. So please come along to our May 4th event at the Perth Observatory in your fav intergalactic gear.